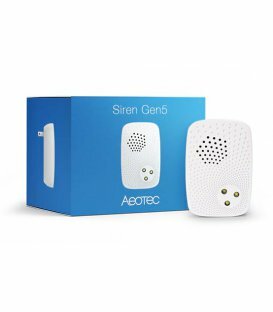 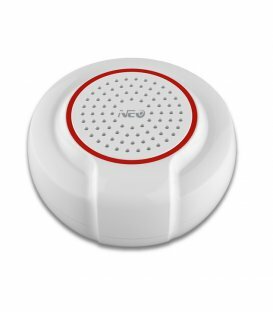 If one of your security Z-Wave sensors sends an alarm you should hear this loud and clear. Now it is possible thanks to the HEIMAN Indoor Siren, which can be easily plugged into a power socket. 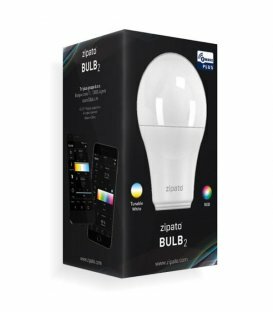 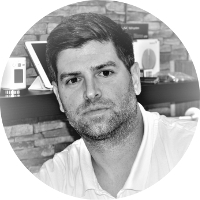 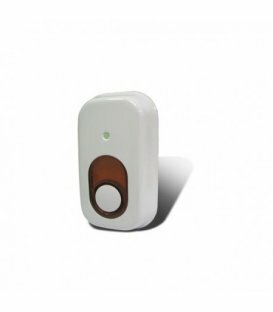 Due to its easy Plug&Play installation you retrofit your security system in the twinkling of an eye. 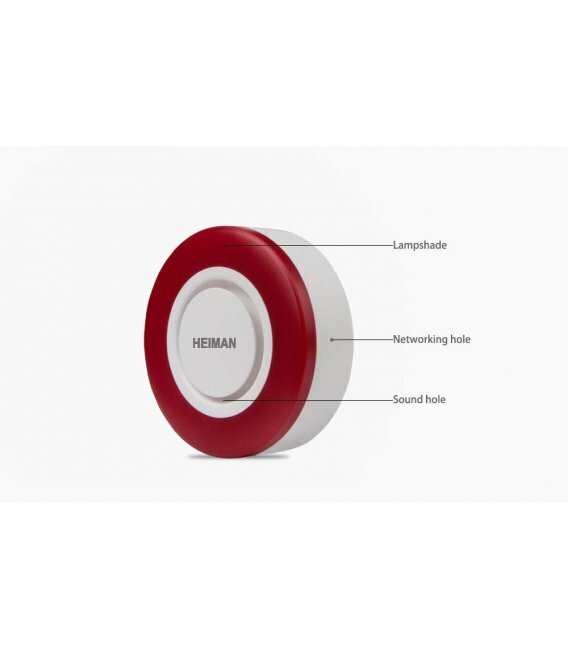 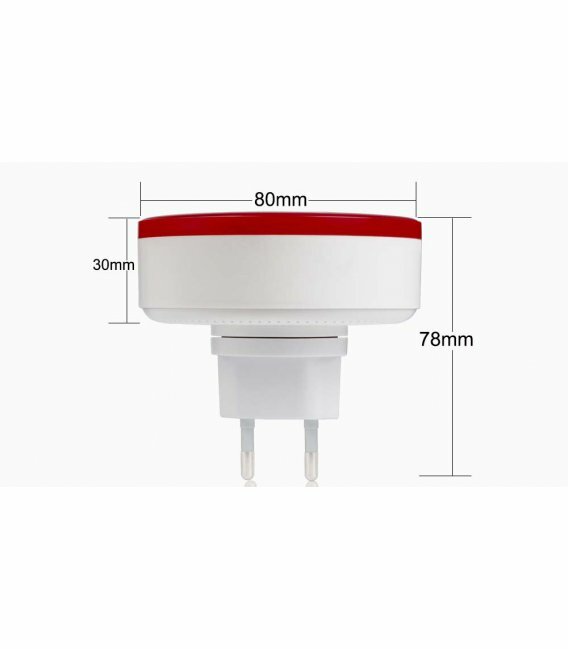 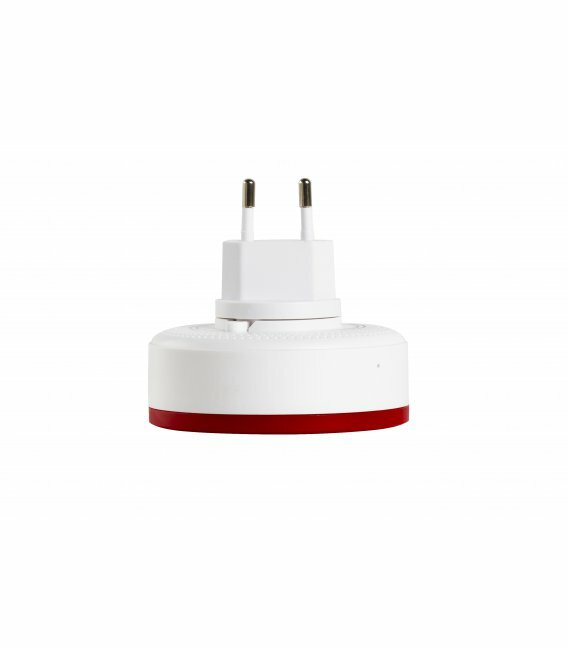 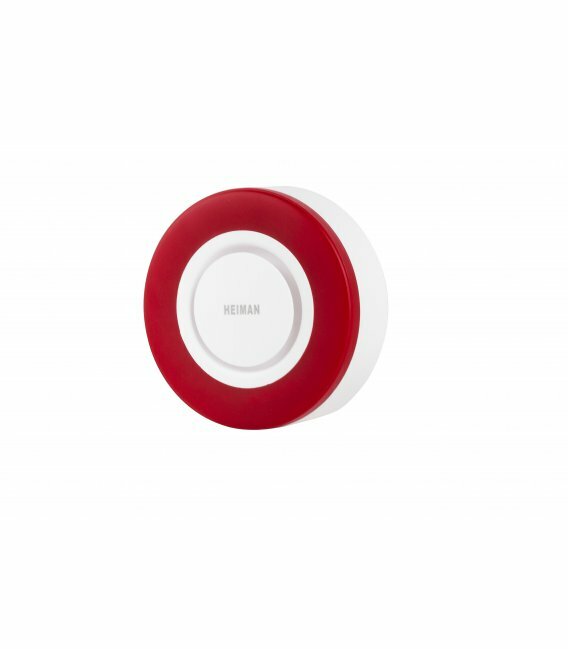 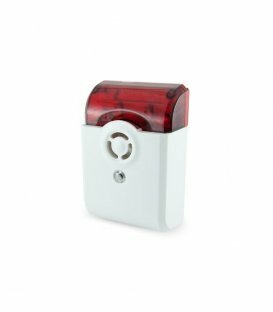 The HEIMAN Smart Siren gives the alarm with 95dB loudness and with a red flashing LED.